We have a really hot summer this year and it is obvious that we need some water to cool down. So let’s have a look where you can take a swim in Ljubljana. 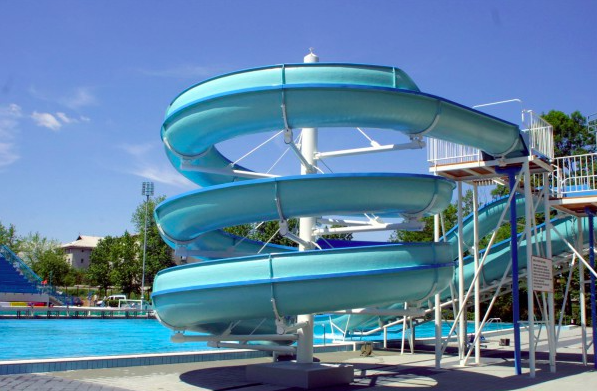 Laguna has been selected Slovenia’s best swimming pool complex for several years. Beside the obvious swimming pools (also with some massage stools – what about that?) they also offer several evening events with music etc. Opening hours: 9am – 8pm (they are open from june – september, if the temperature doesn’t reach 24 degrees, the swimming pool is closed. Price: 14 EUR (for adults) from monday to friday, 16 EUR (for adults) on saturday, sunday and public holidays – the price is for the whole day. Atlantis water park is located within BTC shopping centre. 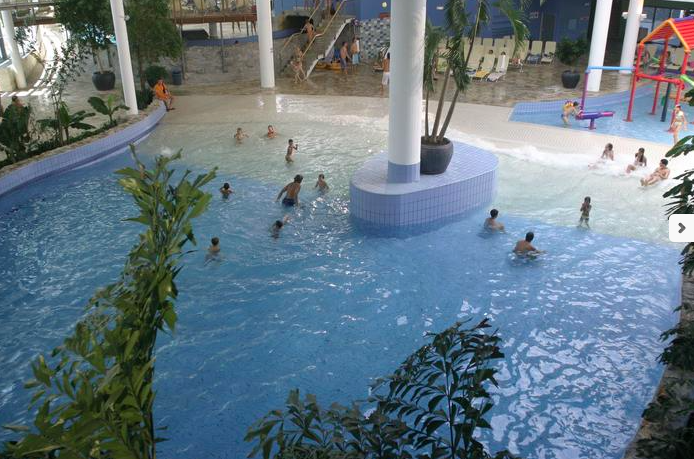 They also offer several water activities, some thermal pools and different water attractions. You can also take a massage if you want :). Price: 15,30 EUR (adults) for the whole day. 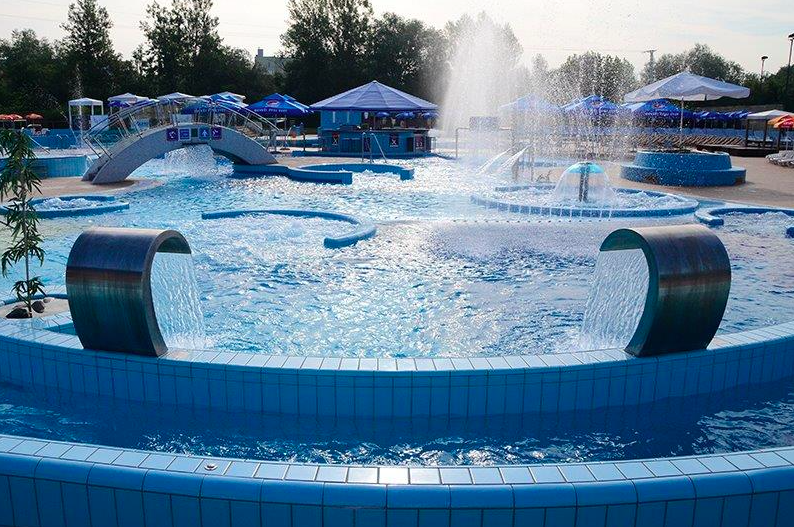 Kodeljevo outdoor swimming pool complex is well known as family-friendly pool. They have two big swimming pools and two kids pools. This entry was posted in H2ostel Blog, Ljubljana. Bookmark the permalink.